We want you to have the best 2016 St Patrick’s Day celebrations ever! 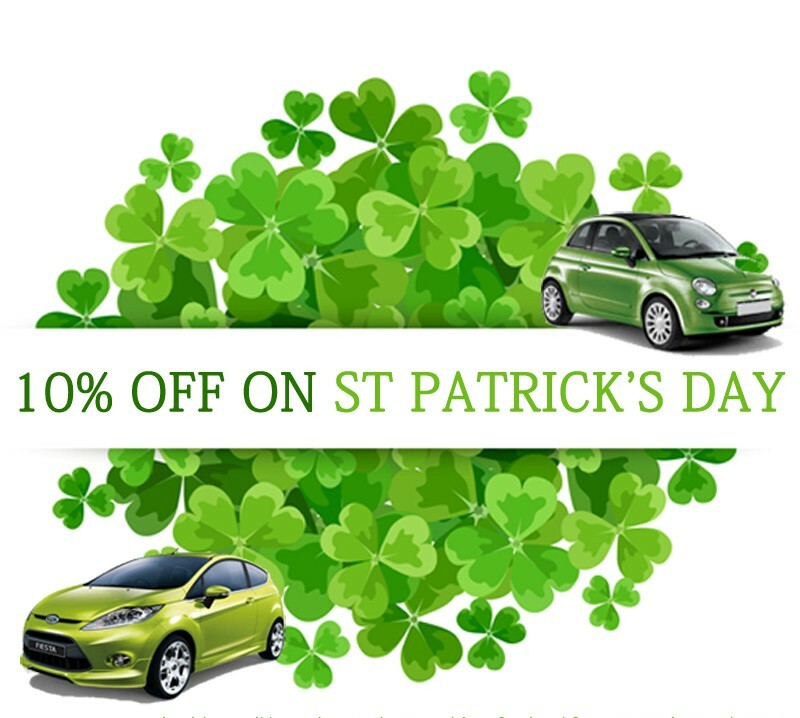 Get 10% off your Car Hire bookings made on the day, at all our branches in Ireland. For some great ideas how to celebrate, Visit Ireland have a brilliant guide here. Make sure you check in at our branches to show your love for the big day! Using the hastag #Easirent.